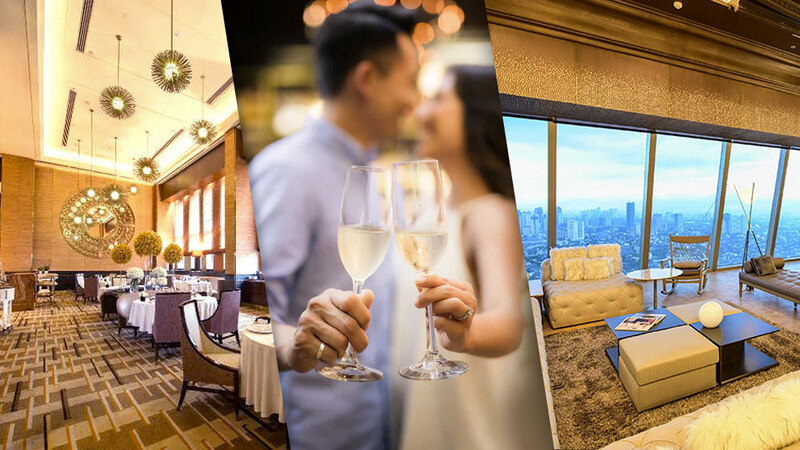 You’ll know exactly what Yes Please is celebrating the whole month of February as soon as you walk through its doors: candles float above the open space and house banners proudly hang on one wall. 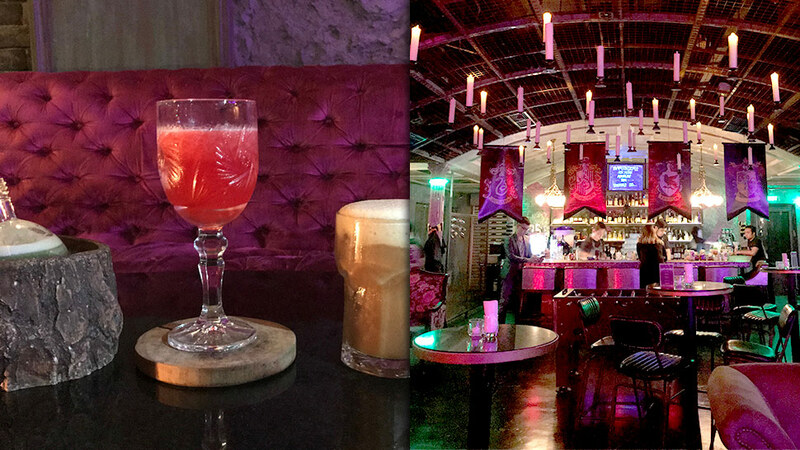 If you still have a hankering for Harry Potter (or it never wavered in the first place), the 90s-themed night-haunt in Bonifacio Global City is the place to be all this month. 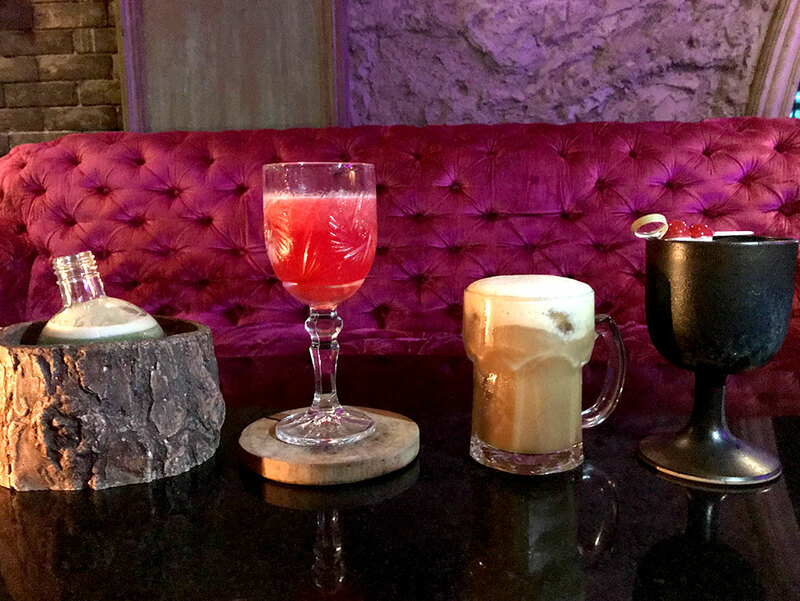 Coming off of its FRIENDS-themed Binge Night Series last month, Yes Please takes inspiration from J.K. Rowling’s beloved books with a special menu of food and drinks lifted straight out of Hogwarts and Hogsmeade. 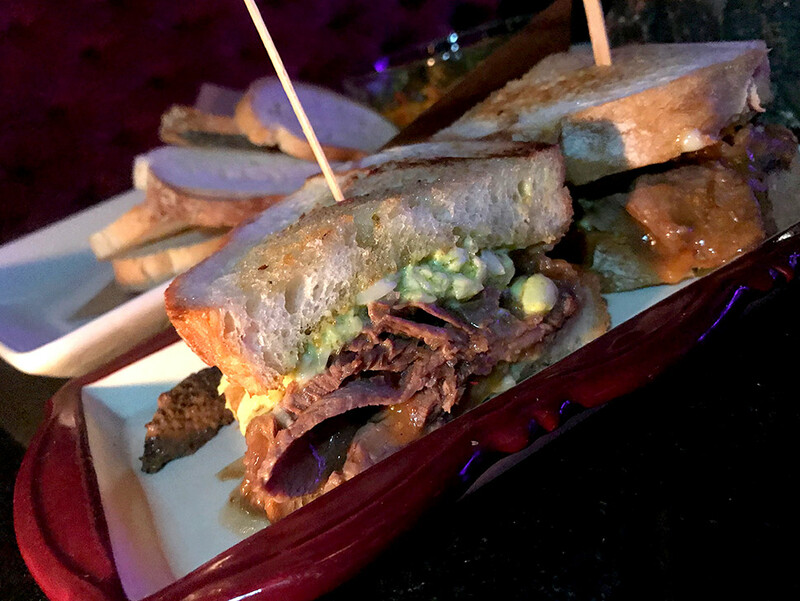 If you fancy a proper dinner, order Hagrid’s Stoat Sandwich (P420), a filling and mouthwatering combination of roast beef, green cheese melt and beef jus on sourdough bread. Hogwart’s humongous groundskeeper himself would be pleased. 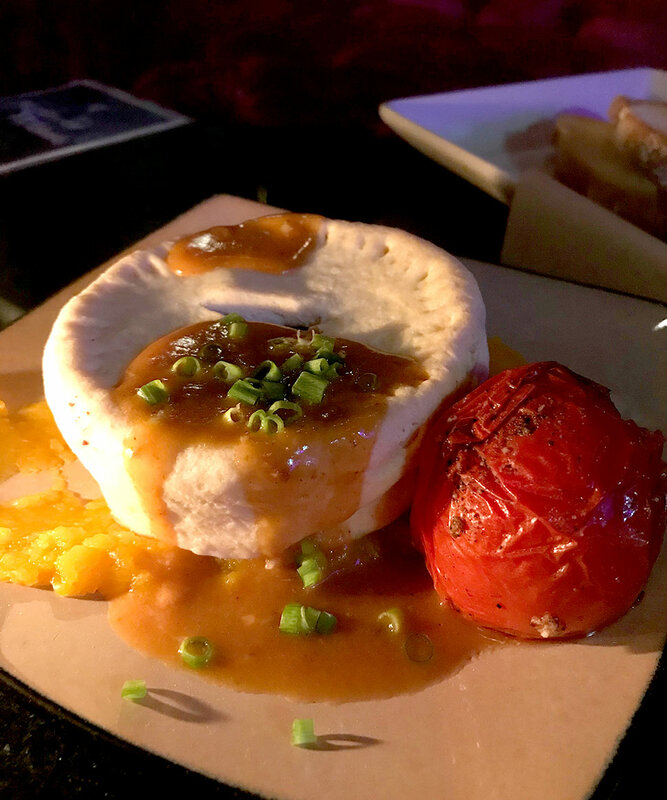 Other magical eats on the menu: the Hogwarts Steak and Kidney Bean Pie (pumpkin puree, braised beef shank and red kidney beans inside a shortcut pastry, P380)) and Hermione’s Bouillabaisse Dip (salmon, clams, mussels, shrimp, tomato, saffron, pernod with toast on the side, P390). And for a savory-sweet finish, a classic: Honeyduke’s Chocolate Frogs (Felchin ilk chocolate, mint liqueur jelly in chocolate soil, P250). 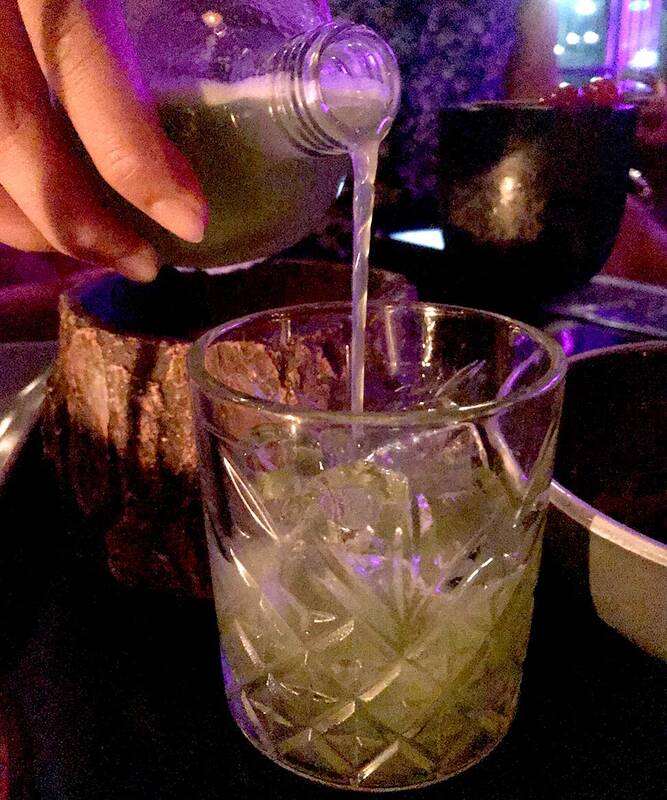 Of course, you came here to drink, and the Yes Please team’s creative take on magical libations does not disappoint. First, a tribute to the ultimate torchbearer: Severus Snape (P350). The cocktail is made of Monkey Shoulder whiskey, amaretto Disaronno, Dr. Pepper syrup plus lime and egg whites. 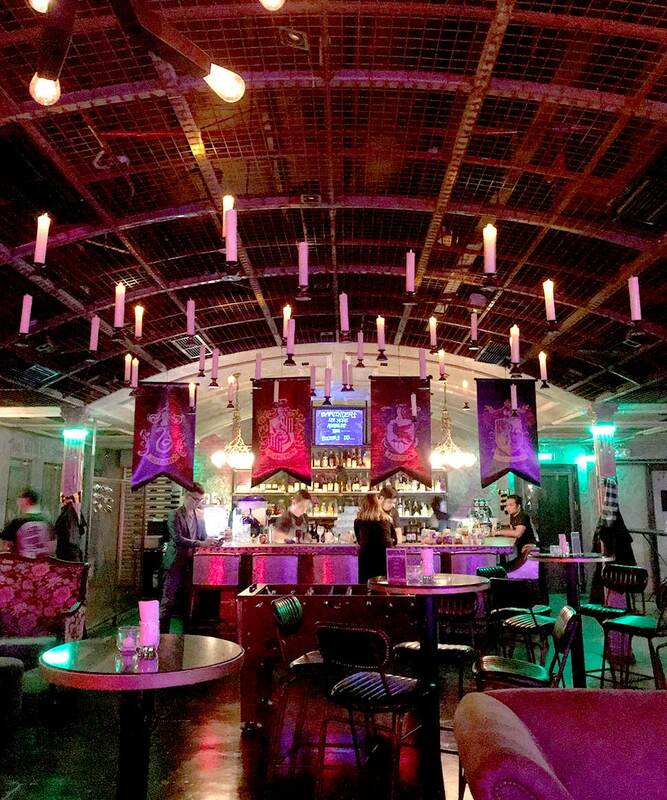 The bar says it’s a tip of the hat to all the Slytherins in the house. Those struggling with unrequited love might want to sample Amortentia (P450) aka the love potion. The berry mix, peach liquor, lemon juice, sugar syrup and prosecco combo promises to cast a spell on the target of your affection (either that or get him or her tipsy enough to maybe see you in a different light). There’s also the Polyjuice Potion (P350) that Yes Please promises will taste better than the barely edible muck from the books and films. The drink is made of a Hendricks gin-infused peppercorn base, cucumber juice, pomme verte, a spritz of lime and a secret sherbet. Finally, there’s the old Hogsmeade favorite—Butterbeer (P350). This one is for adults-only though (not appropriate for student witches and wizards under 18): Ketel One-infused vanilla, butter reduction, creamy butterscotch, soda water, and topped with vanilla foam. 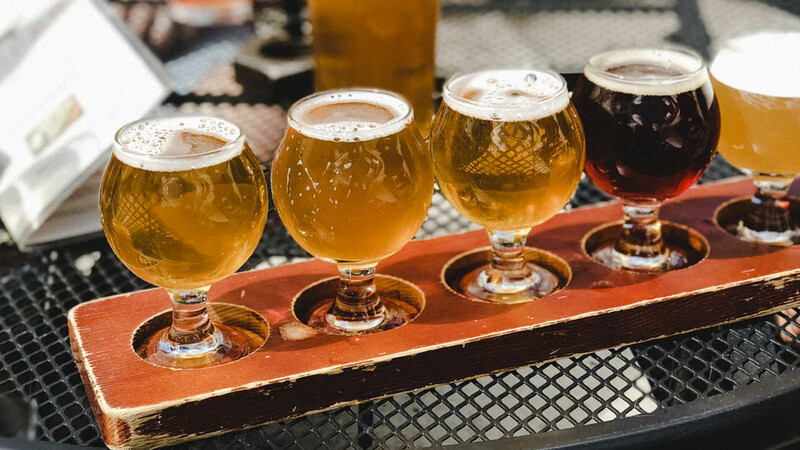 If you’re looking for the ultimate toast to Harry Potter and his merry band of friends and foes, best do it with their drink of choice.